We all know that zucchini is the one garden vegetable you don’t have to worry about their being enough of. 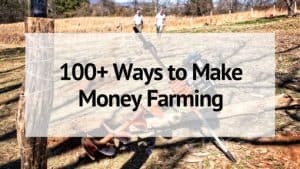 I mean, just one plant can feed your family all summer! 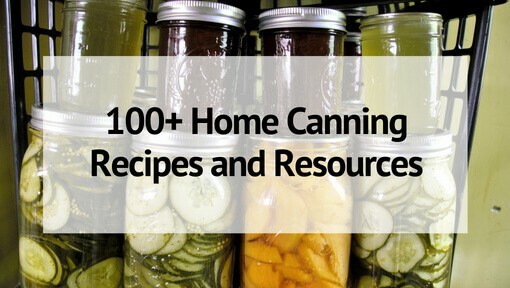 And once you have exhausted your zucchini recipe arsenal (here are 50 zucchini recipes for you to try!) It’s time to preserve it! My favorite- and the easiest- way to preserve zucchini is to freeze it. Frozen zucchini takes next to no time and it’s perfect for using in breads or meals all year long. 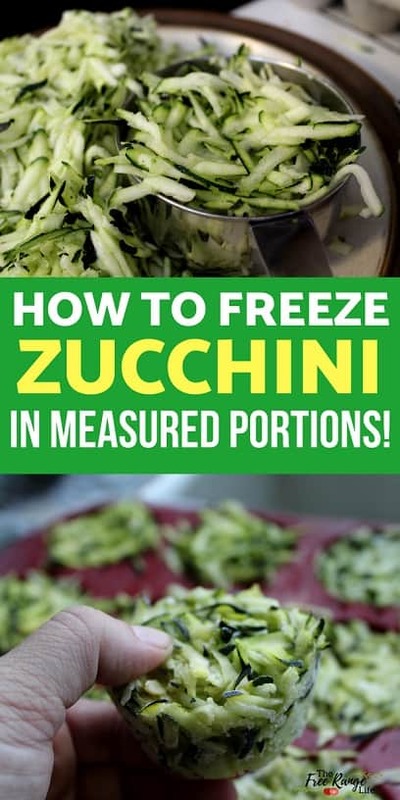 So how do you freeze zucchini? Let’s take a look! Some may tell you to blanch your zucchini first, but I find that just make it more mushy than if you skip that step. So I freeze raw. 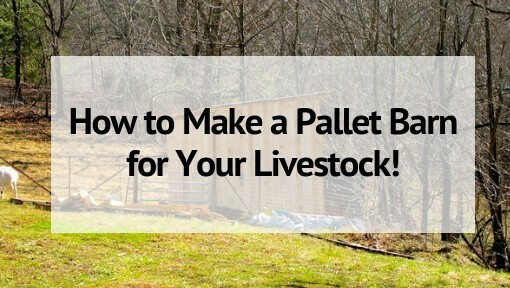 You can slice it, chop it, or shred it before freezing. If you find that your zucchini is very wet you can drain or squeeze out some of the excess moisture. Zucchini does tend to lose it’s shape a little after freezing, so usually shred it for things like zucchini bread or poor man’s crab cakes. I’ve even thrown shredded zucchini in soup- it just melts away and no one knows it’s there! 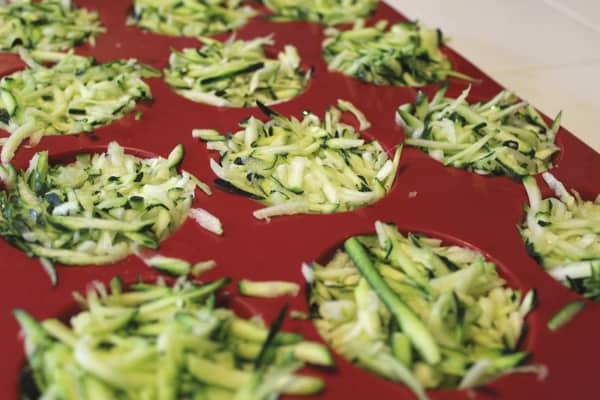 If you are slicing or chopping you may want to freeze the zucchini in a single layer on a cookie sheet first so that the pieces don’t stick together and you can measure your needed amount easier. You can also pre-measure and fill and label your bags so that you can pull out exactly what your favorite recipe calls for. What’s my favorite way to freeze shredded zucchini? In muffin trays! I use a silicone muffin tray and fill it with about 1/2 portions. Then stick it in the freezer. 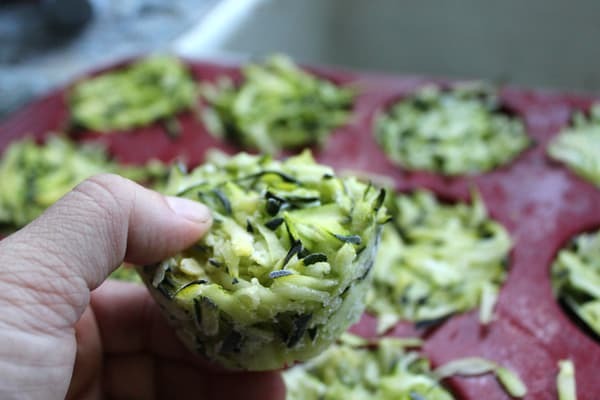 Freeze the zucchini until it is 100% solid so that the shredded pieces don’t come loose when you remove the ‘muffins’ from the pan. 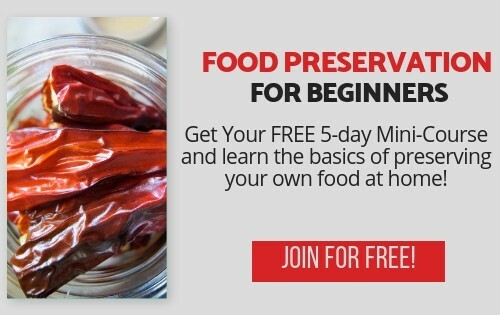 Now you have 1/2 portions to use in your favorite recipes! 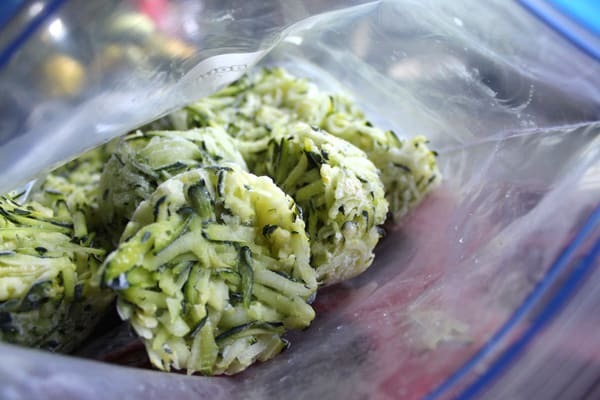 These zucchini ‘muffins’ are easily stored in ziploc freezer bags- and you can fit a lot of them in a 1 gallon bag! If you have a vacuum sealer– they are great for getting all the air out and preventing your frozen zucchini from getting freezer burn and lots of ice crystals. Frozen zucchini should last at least 8 months in your freezer- just in time for next zucchini season to roll around! 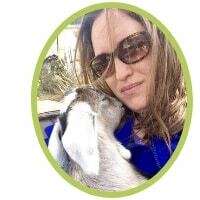 Can zucchini and yellow squash be planted close to each other? They are both summer squash, so yes.